the smartphone will be powered by the latest Qualcomm Snapdragon 845 SoC. 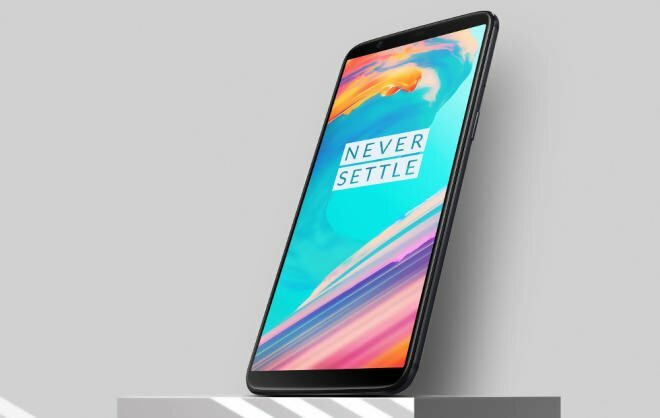 Pete Lau announced that the next flagship phone from OnePlus will be unveiled in the latter part of Q2 2018, and will be powered by the Qualcomm Snapdragon 845 SoC, because "there's no other choice". He also said that the Chinese phone maker will initiate talks with US telecom carriers for probable partnerships in the coming months. Additionally, Lau stated that "he wasn't 100 percent sure if OnePlus would sell the second phone in 2018"
On the sidelines of CES 2018, Pete Lau also confirmed that a beta version for Face Unlock will soon arrive on the OnePlus 3 and OnePlus 3T. This development was earlier teased by OnePlus Global Director Carl Pei. "The only thing we can do now is to keep a humble approach," said Pete Lau when asked on his views of incorporating AI (artificial intelligence) as a part of the software experience on smartphones. OnePlus 6 will have Full-Screen Display, Dual Rear Camera, 6/8GB RAM, 64/128GB Storage, Also rumored to feature In Display Fingerprint Scanner.